The best custom stoles store! 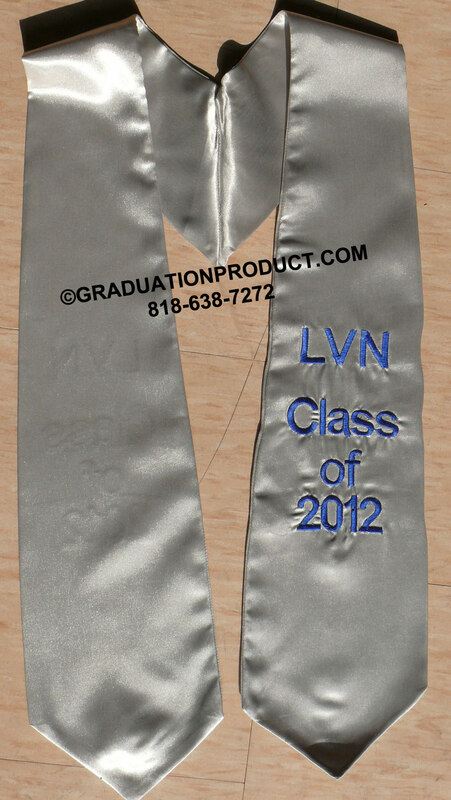 "graduationproduct.com is the best custom stoles store! Wouldn't use anyone else for customized stitched letters!"